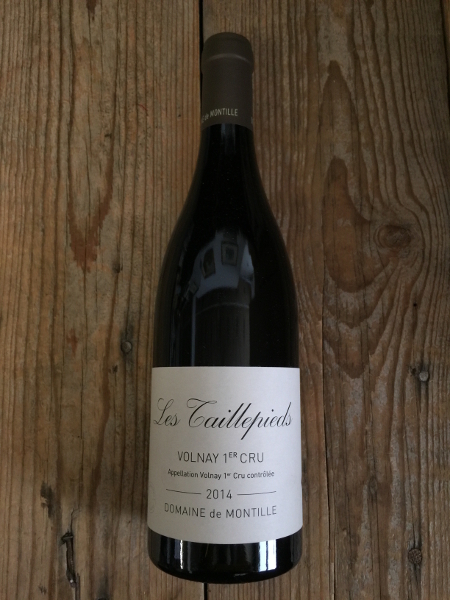 The Volnay ‘Les Taillepieds’ takes its name from the steep hill and the small, sharp gravel on which winegrowers "slashed their feet" while digging into the earth. It faces east and south on a mid-slope composed of light brown clay and lots of tiny gravel stones. Their vines comprise 1.5 hectares. The 2014 was vinified at 100% whole cluster fermentation with 25% new oak. The domaine's current style remains faithful to Hubert's natural and idealistic approach, which demanded considerable patience while waiting for appropriate drinking windows for certain vintages. Etienne, however, has taken up the task to bring greater aromatic expression and silkier and more unctuous textures to the reds, allowing them to drink earlier, without compromising their ability to age. The domaine is known in Burgundy, among others such as l’Arlot, DRC, Dujac and Leroy, to regularly vinify using a significant proportion of whole clusters, varying by cuvée and by vintage.